Alpha Fire & Security located in Conyers Georgia was founded in 2003 by Victor and Phyllis Welch. 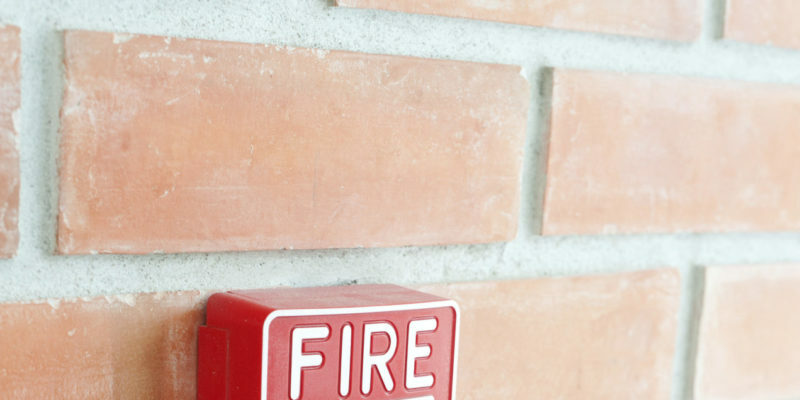 We have been providing quality service to clients in Atlanta and the surrounding areas and continue to grow and build our clientel by delivering excellent fire protection services. 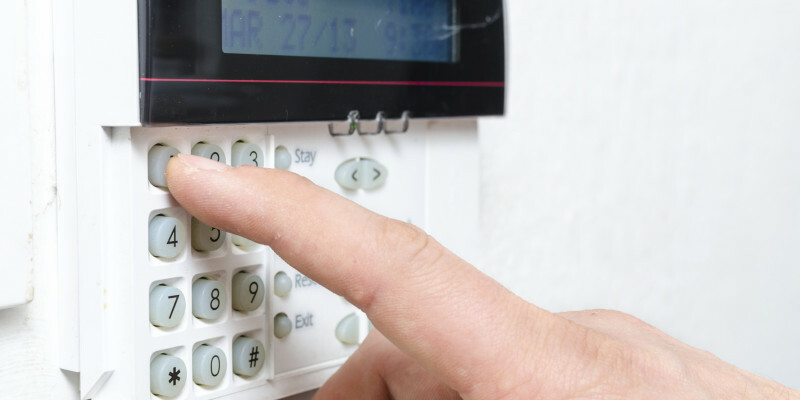 Our qualified technicians are available 24/7 to service alarm systems, perimeter security, and access control. We specialize in system inspections, testing and maintenance. 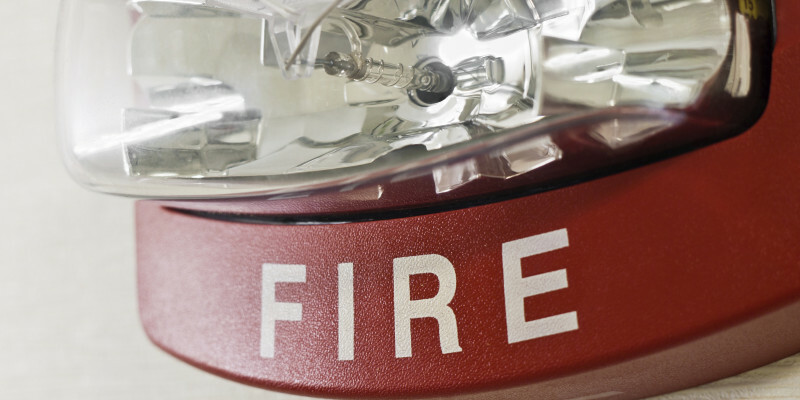 If you need Emergency Service….just give us a call! The staff is always professional, courteous, and friendly. Your Safety is important to us! We look forward to hearing from you.